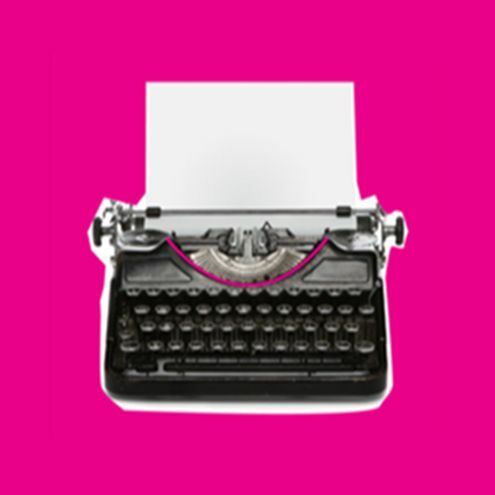 Slackline Productions presents its brand new new writing night, Slackline Stories, featuring short plays or excerpts by six emerging female playwrights. Free to explore any theme, the plays will tell a range of stories from the funny to the heartbreaking to the completely unexpected! The audience gets the chance to offer feedback and see for the first time on stage this provocative selection of all-new female-led work. Slackline Productions is a female-led theatre company championing the work of female actors, playwrights and directors and especially interested in work with strong roles for women aged 35+. We aim to extend our reach beyond the people working on our projects, establishing a link between creatives, audiences and the community.